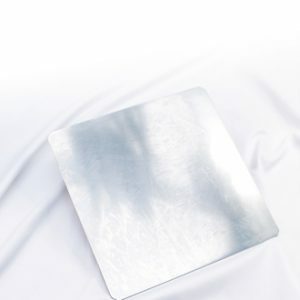 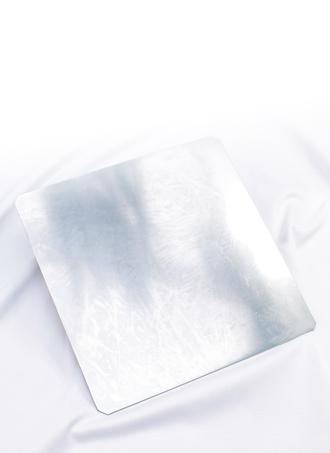 Stainless steel sheet to hold and handle the silicone moulds easily. 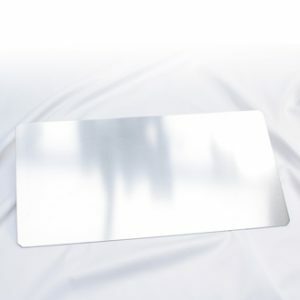 Very useful when you tap the mould to the table to get rid of the air bubbles from the creams. 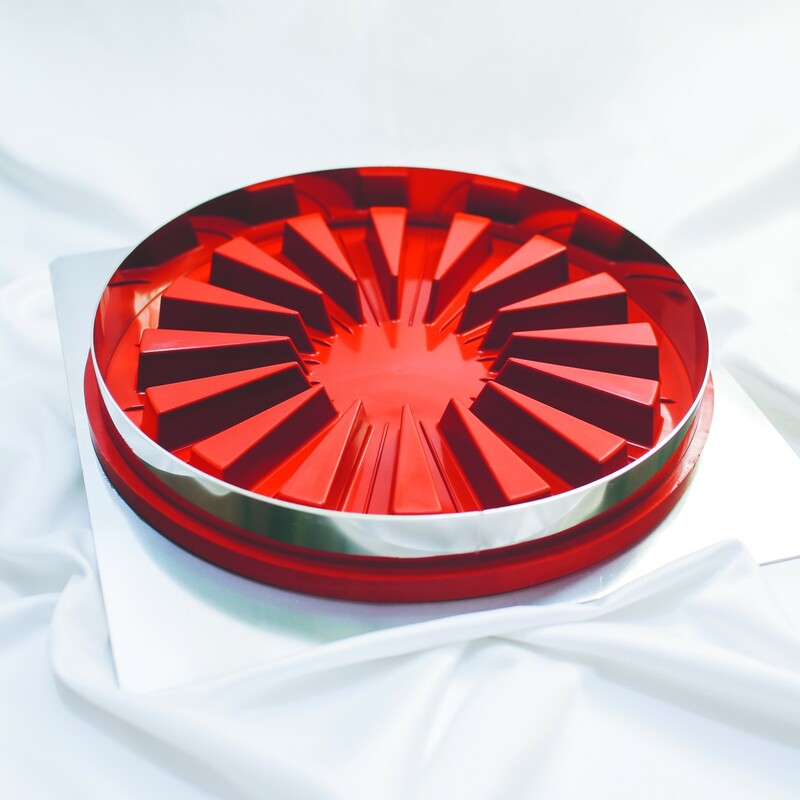 To use with: 16-slice Zila Cake Mould.